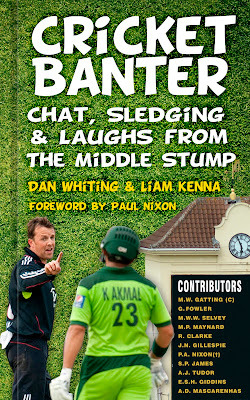 This is the cover of our new book which will give you even more laughs than watching the Aussies get rolled throughout next year, and is out in April 2013 via The History Press. We'll keep you updated as to where and when you can get your hands on one. There are interviews with the contributors already named above, all who have represented England or Australia, along with many more. 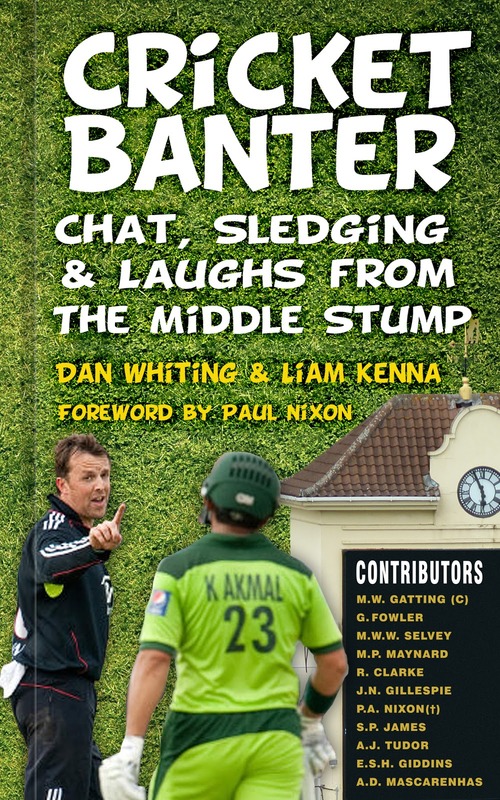 We have some amusing features on cricket such as sledging, getting pinned, previous Ashes battles and a specialist Middle Stump guide to County Cricket advising you of how to get the most out of towns nationwide from Taunton to Durham, and from Canterbury to Manchester. A donation from the royalties will be made to the fantastic Factor 50, a charity close to our hearts. We hope you will have as much fun reading it, as we did writing it! 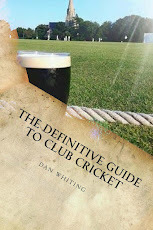 Great cover guys, waiting with bated breath for the book to come out!! Neil @ReedCC.